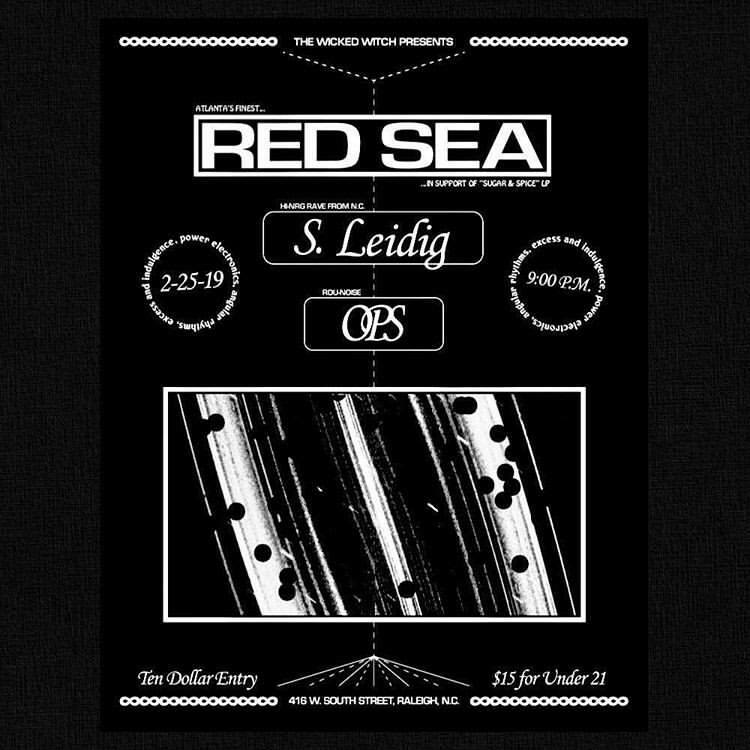 Spiral Leidig – hyper-kinetic acid techno from Hillsborough, NC (fka SMLH, Docking, Sam Leidig): first live performance ! Doors at 8:30! Show at 9!